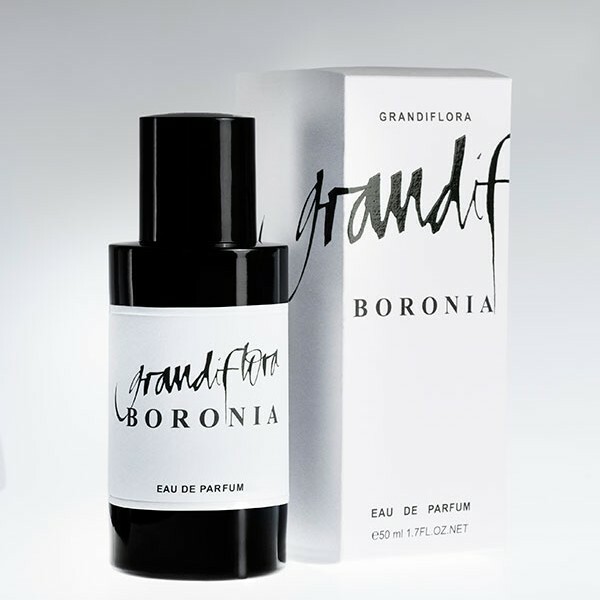 View Cart “Boronia – <br/>Eau de Parfum 50ml” has been added to your cart. The delightful paradox of this native Australian is how such an unpretentious flower has a fragrance so valued and memorably vivid. Pollinated by just one type of tiny, day-flying moth, itself dependent for survival on the flower makes it one of the world’s rarest botanical miracles. This is Bertrand Duchaufour’s second composition for Grandiflora. 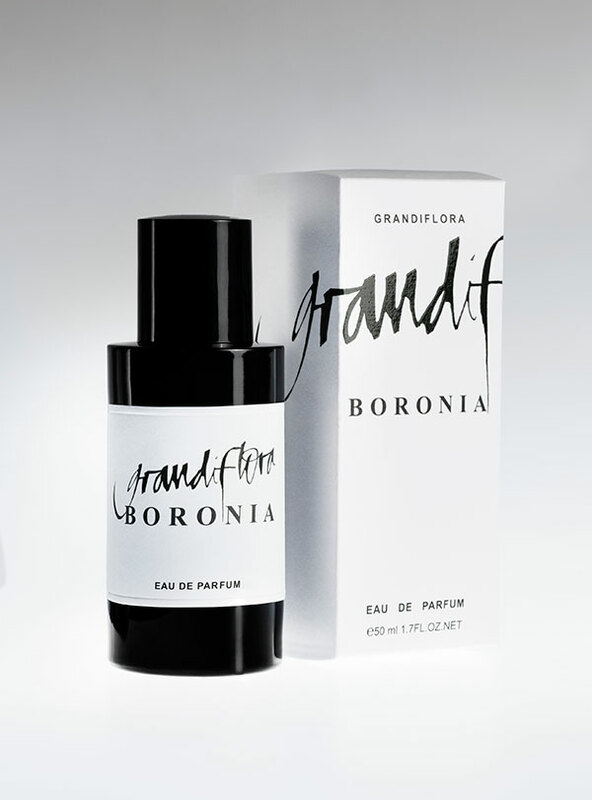 With his legendary skill and insight he has touched the complexity of Boronia with exquisite hints of cassis and freesia, of sunburnt hay, hemlock and immortelle absolute. These and his other intrigues create a fragrance for the senses as well as for the engaged mind.